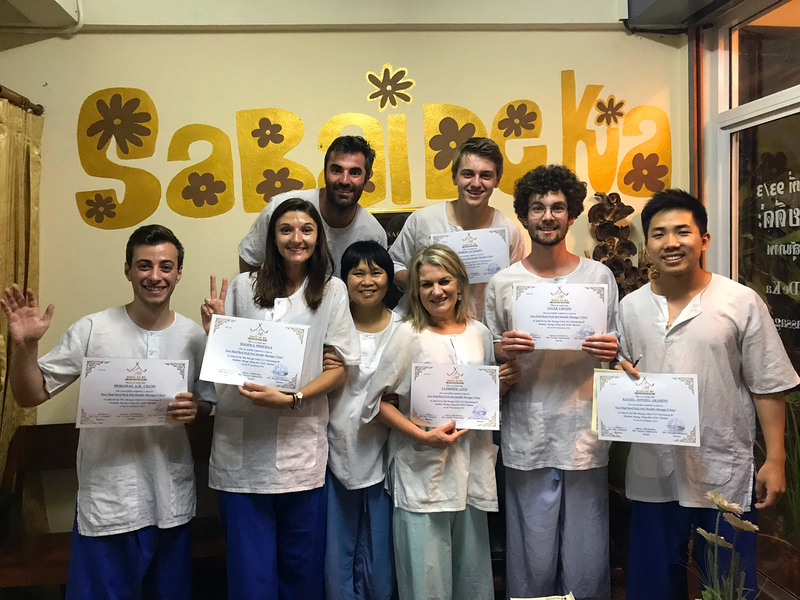 Sabai De Ka Massage School offers a personalized, relaxed environment conducive to learning and practising your massage technique while having fun at the same time. Here you are a friend, never just another customer. Open daily from 10.00 am – 4.30 pm. All courses include training manual, coffee and green tea. Lessons are taught in English. 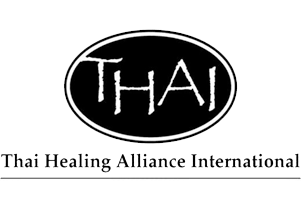 Every participant will receive a Sabai De Ka massage course certificate upon the course completion. 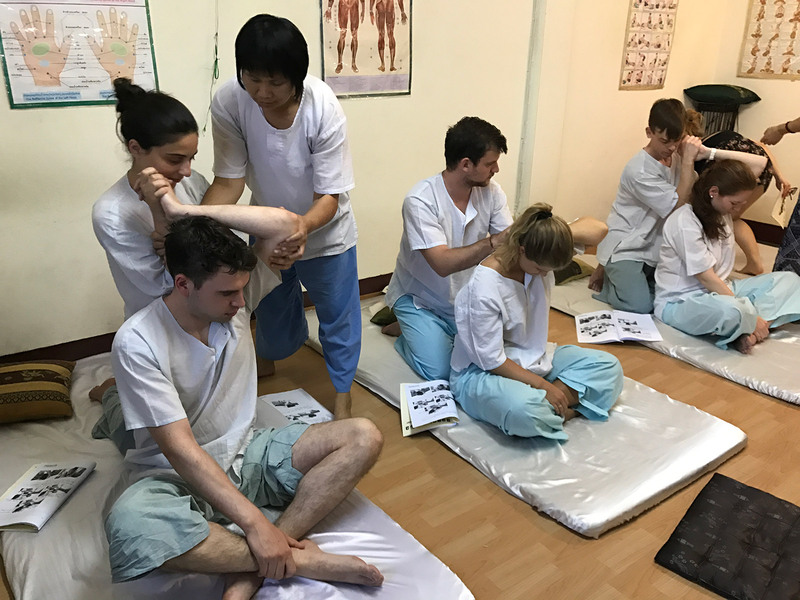 Students will learn the basic techniques of head, face, back, neck, and shoulder massage. 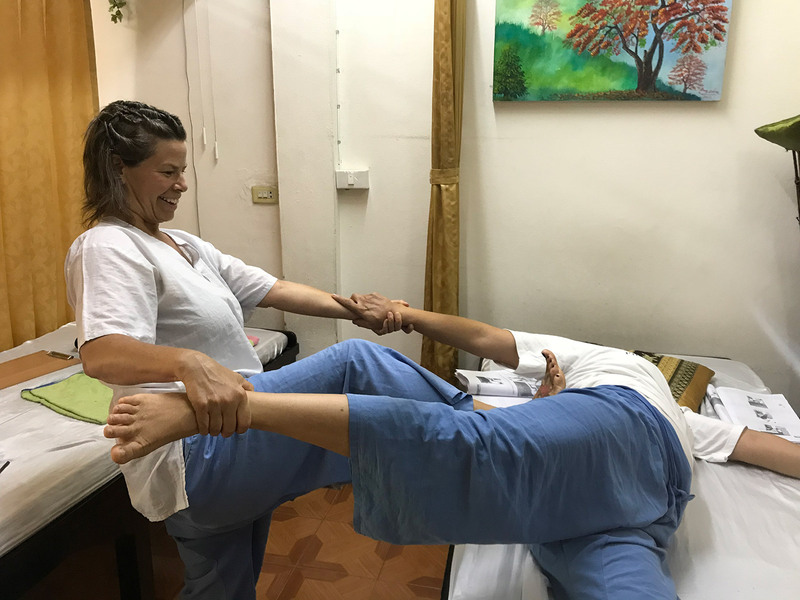 This course is different from a whole body massage and Thai massage. After completing the course, students will be able to perform an effective 30-minute massage. Students will learn all techniques same to the 3-day course, plus more techniques how to do advanced stretching, abdominal massage and more practice. One class maximum 4 students with 1 teacher,. 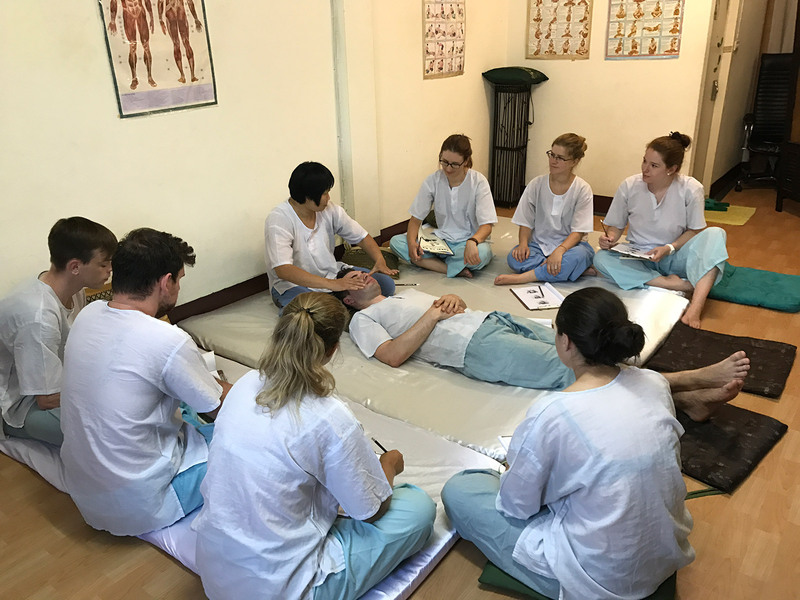 After the course completion, students will be able to perform an effective 1-3 hour Thai massage. 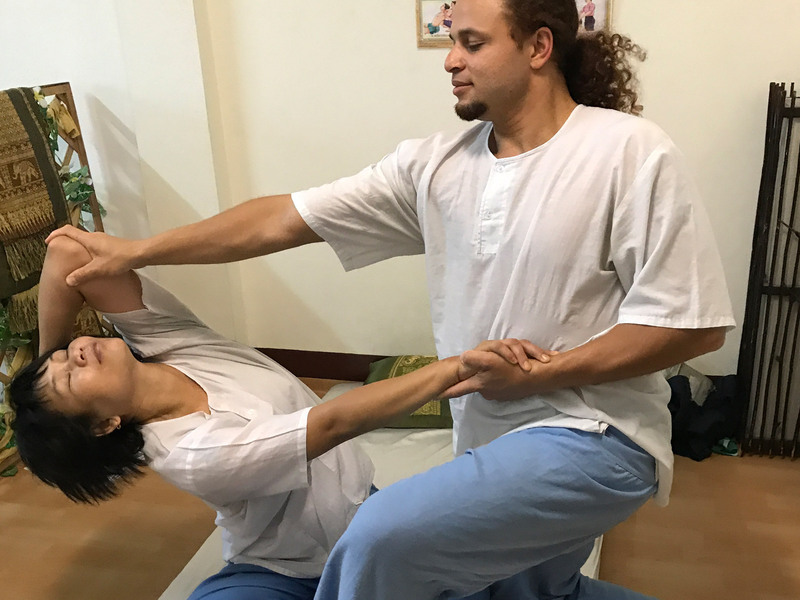 Students will learn how to give a full body traditional Thai Yoga Massage treatment on the table, based on manipulation of joints, acupressure and stretch over the clothes., One class maximum 4 students with 1 teacher., After the course completion, students will be able to perform an effective 1-3 hour Thai massage. Instructors are very patience and very nice they teach us very well. Owner is very sweet and treat us very good. I took herbal facial massage,herbal ball massage and hot stone massage. We did the 3 day Thai massage Course an can definitely recommend it! It was well organized, the book for taking home is very helpful and we feel well prepared to practice and use the techniques at home. And on top of that, it was fun – we laughed a lot during the three days 🙂 Thank you for the good and responsible teaching! I just finished a 3-hour face, head, back, neck and shoulder massage course. I was lucky enough that no one else booked so I got to have one on one teaching. Na is very funny and a wonderful teacher and she clearly loves what she does! Thank you very much for a thorough lesson. 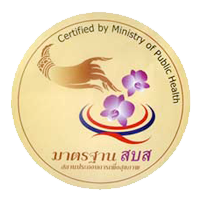 Sabai De Ka massage school was founded by Thanyanet Pothamoon (Kloy) in 2004. 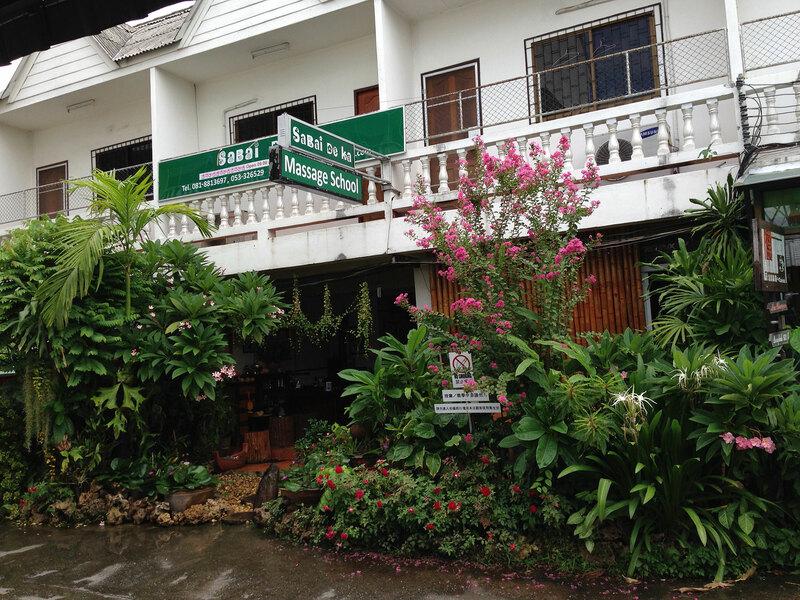 Sabai De Ka officially opened in 2004, offering massage and spa services. The massage lessons and classes are added later due to the high customer demand. Kloy enjoys teaching so much that she now teaches exclusively, with her expert staff providing spa and massage service.